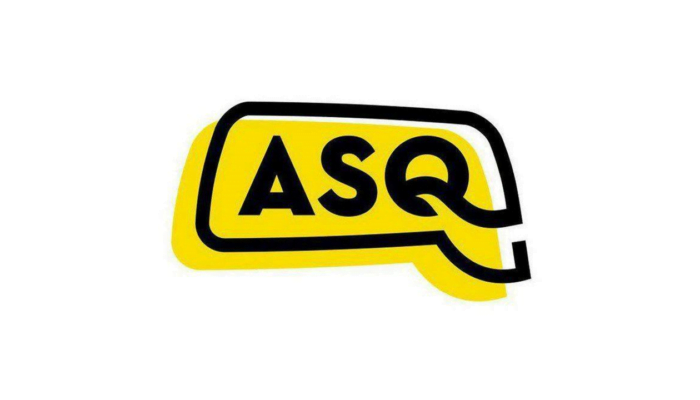 The ASQ Protocol—part of the ASKfm network—has taken its token into the troposphere with its most recent airdrop for users and the wider crypto community. The campaign which is set to begin September 14, 2018, will last until September 30, 2018. Unlike most airdrops which are digital, however, ASQ has taken its strategy to new heights. The company’s airdrop is quite literal, as ASQ has launched a rocket into the skies above Scotland loaded with a Ledger Nano S that was dropped somewhere in the countryside. The launch vehicle, operated by Edinburgh-based space technology firm Skyrora, reached Mach 1.45 and a maximum altitude of over 6 kilometers before unloading its precious cargo into the world. The launch was part of Skyrora’s bid to build a commercial rocket launch site in the area. Post a comment on official ASQ’s bitcointalk thread with your email, telegram username and link to your fb page.